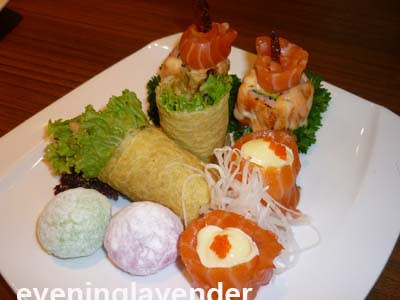 During the Shills Meet Blogger Event, we were invited to Sakae Sushi Berjaya Times Square to view the iPad ordering system. I think it is a cool idea by Sakae Sushi. 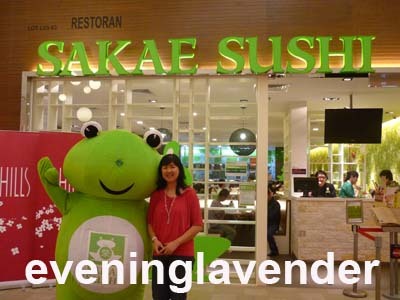 The iPad Ordering System was first introduced in Sakae Sushi the Curve, Berjaya Times Square and Sunway Pyramid to improve customer experience and handle complex orders efficiently and accurately. I personally think that the iPad ordering system will provide customers a whole new dining experience. Feels like living in the space age yea. No more waiving to the waitress to take order. Simply browse through the iPad for your favourite dish and voila! 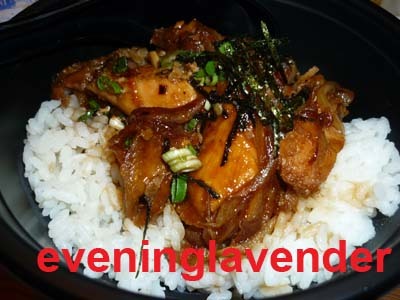 the order is served in a while. Look at the tantalising treats for us. I even took a picture with Froggy the cute mascot! 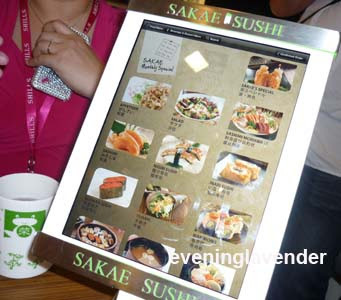 So what are you waiting for, why not you head down to Sakae Sushi and experience the iPad ordering system. If you want to know what Jess thinks about Sakae Sushi iPad ordering system, check it here. 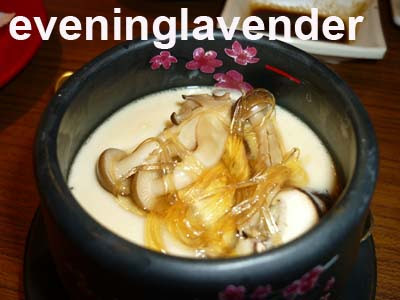 Evening Lavender 2nd Anniversary Giveaway!